If saying “cheese” isn’t enough for you to grin all day long after taking a family snap, perhaps you need another cheesy twist to your day! 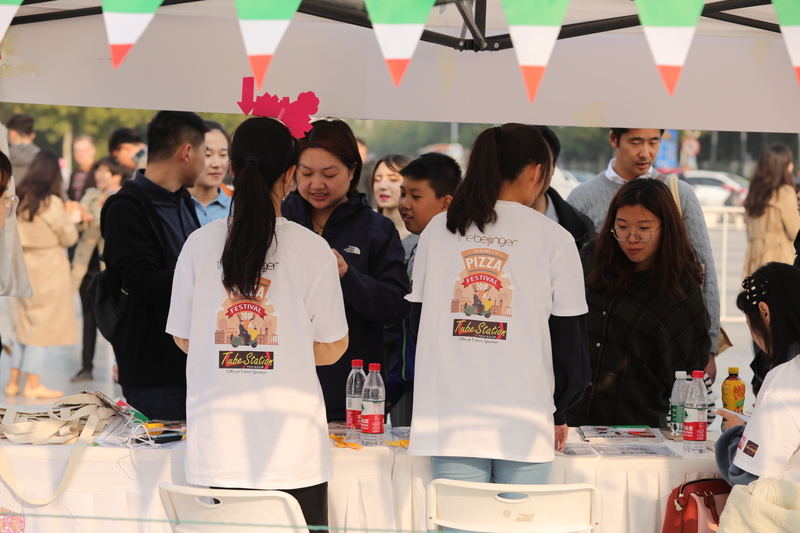 The Beijing Pizza Festival continues today (Oct 14) at Zhongguancun Software Park in Haidian District from 11am to 8pm… and remember, kids under 1.2 meters enter for free! 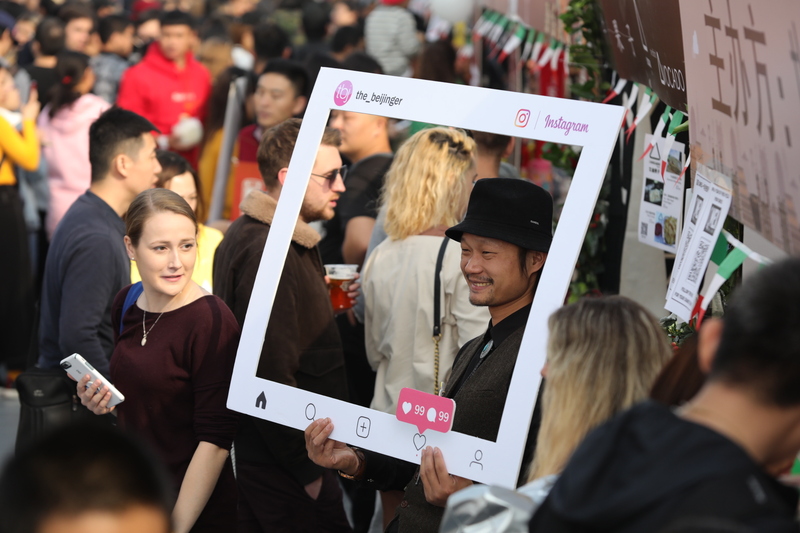 And since we’re talking about photos that would add some flavor to your WeChat Moments or Instagram feed, our team’s cameras are on the go and taking quick snaps, all uploaded on our live photo streaming link (check it out here!) 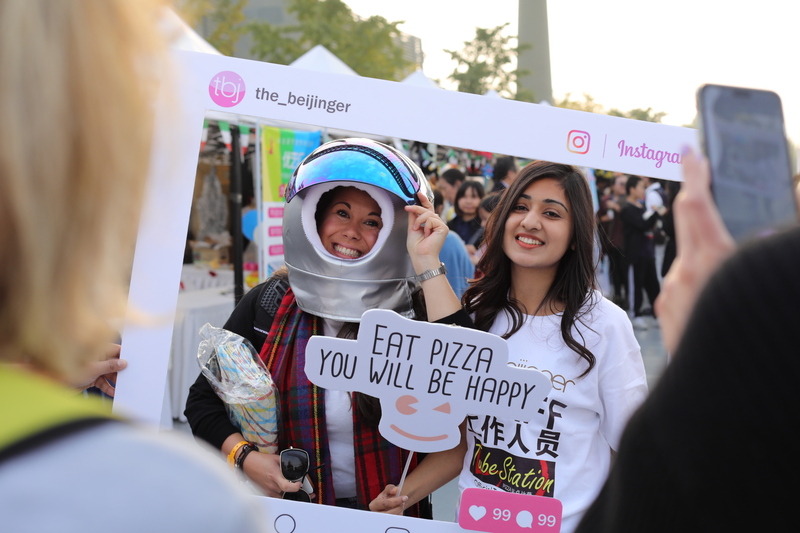 Select what you want from the stream, upload them on your social media spaces, and tag us using #nihaothebeijinger or #beijingkids or #beijingpizzafestival or all! 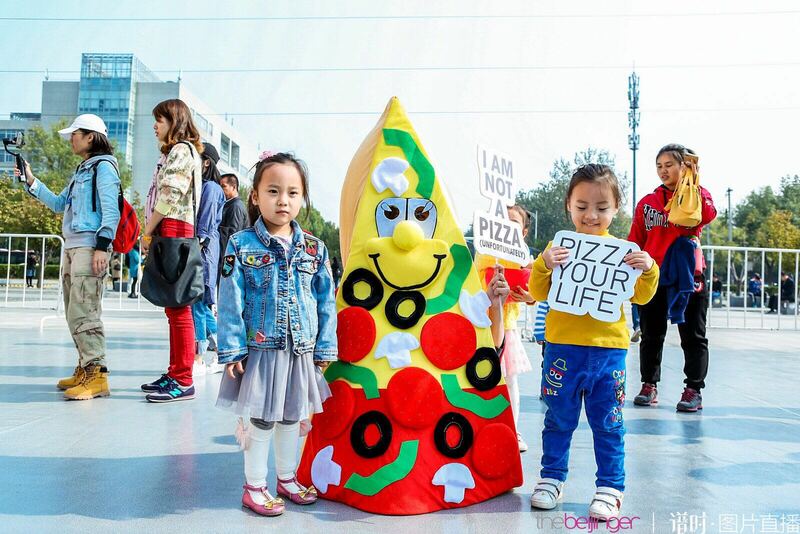 Ready for a Cheesy Journey to the West? 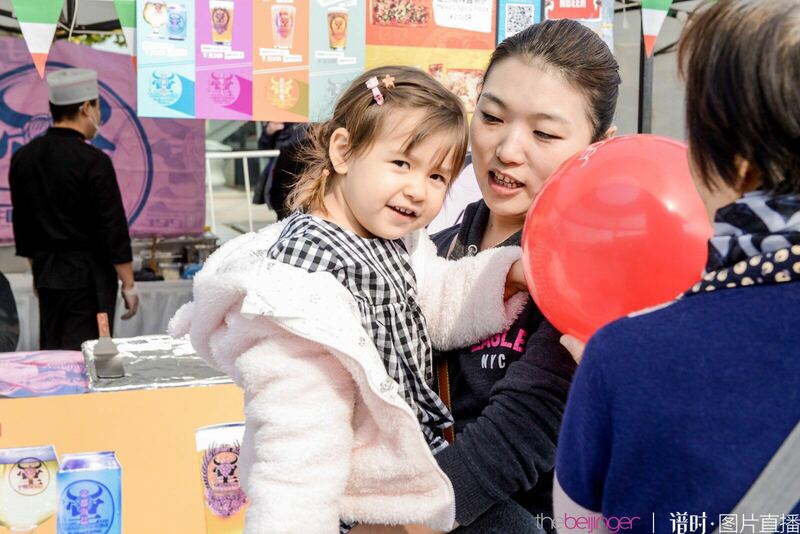 To get to this year’s event, held at the sprawling Zhongguancun Software Park, simply take subway Line 13 to Xi’erqi (西二旗) station and get off at Exit B. 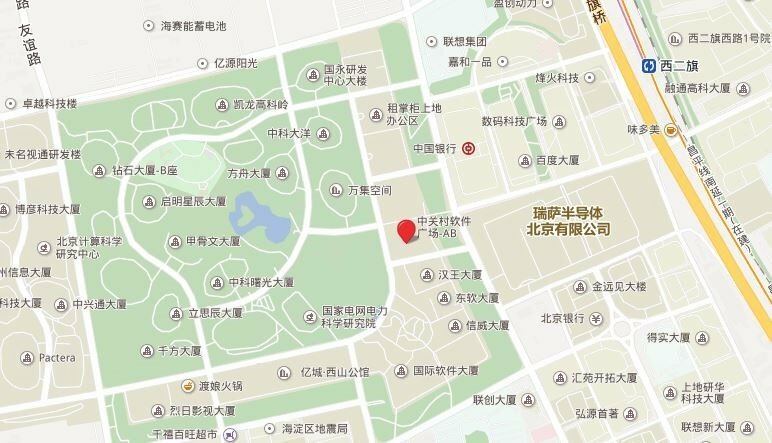 Walk to your left for 3 min until you reach the first intersection and take Shangdi 9th Street, which is on your right. 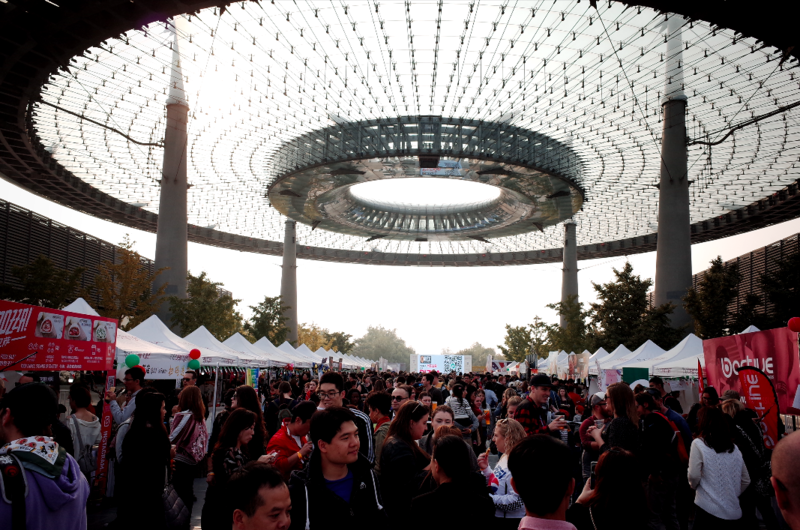 From there, walk straight ahead for around 5 min until you see the UFO-looking structure of the park! 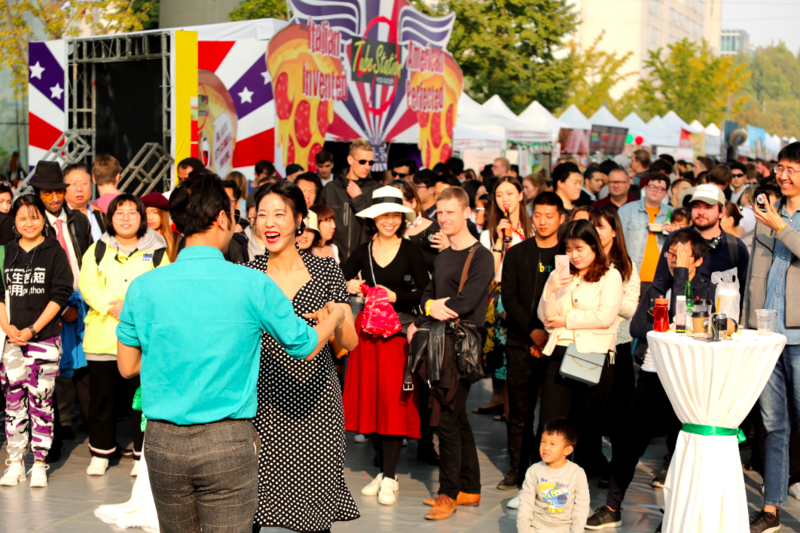 For everything you need to know about the event, including an interactive map, click here. 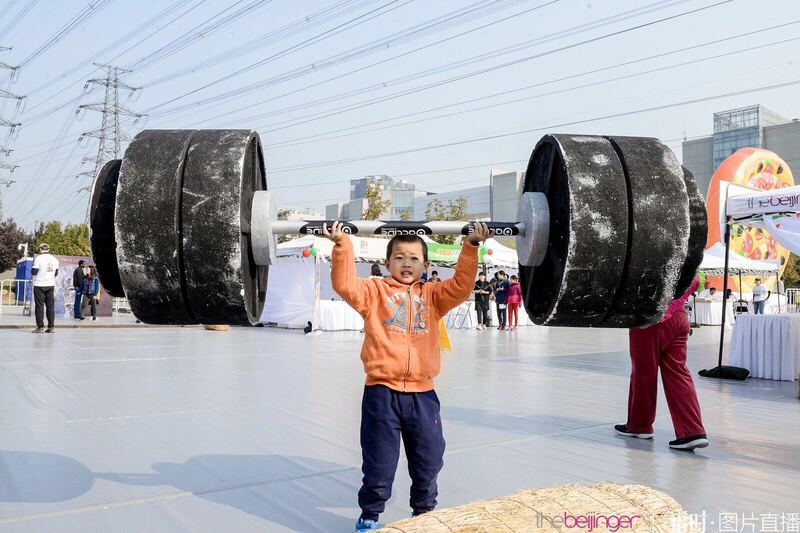 But Wait, There’s Also a Shuttle Bus! 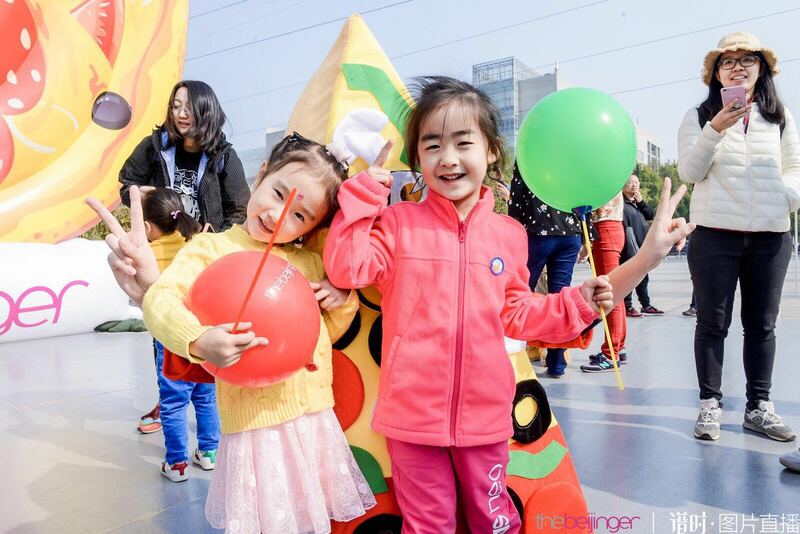 A total of two routes for shuttle buses will also be heading to the event: one from Wudaokou Hualian and one from Workers’ Stadium, in the heart of Sanlitun. 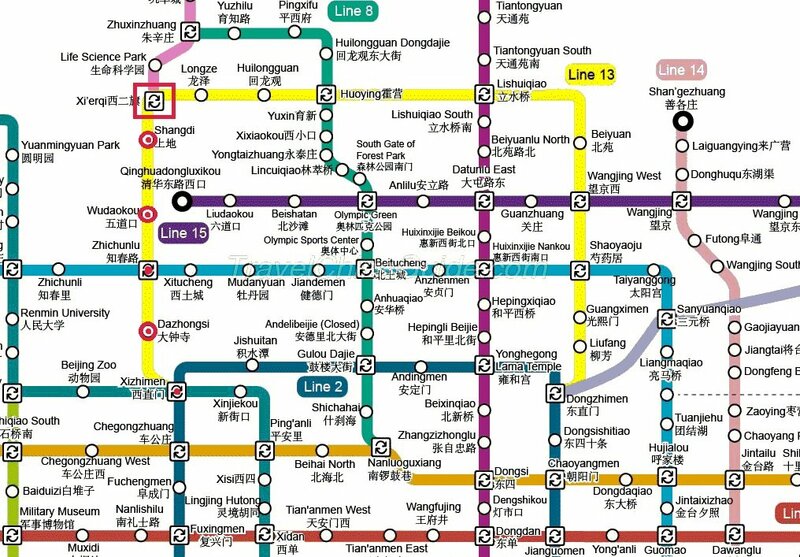 The maximum number of passengers for each bus is 50. You can catch the bus back to their point of origin once they have dropped off their passengers at the Software Park. 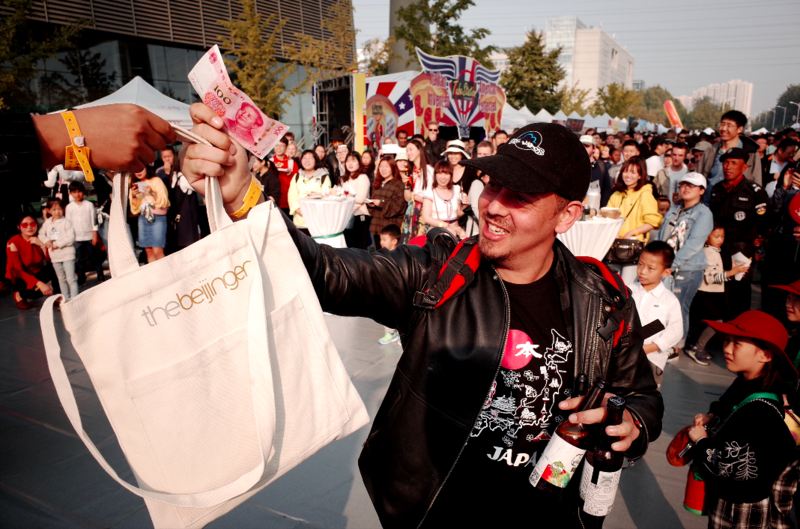 Advance tickets have sold out, but there will still be RMB 30 tickets available at the door. 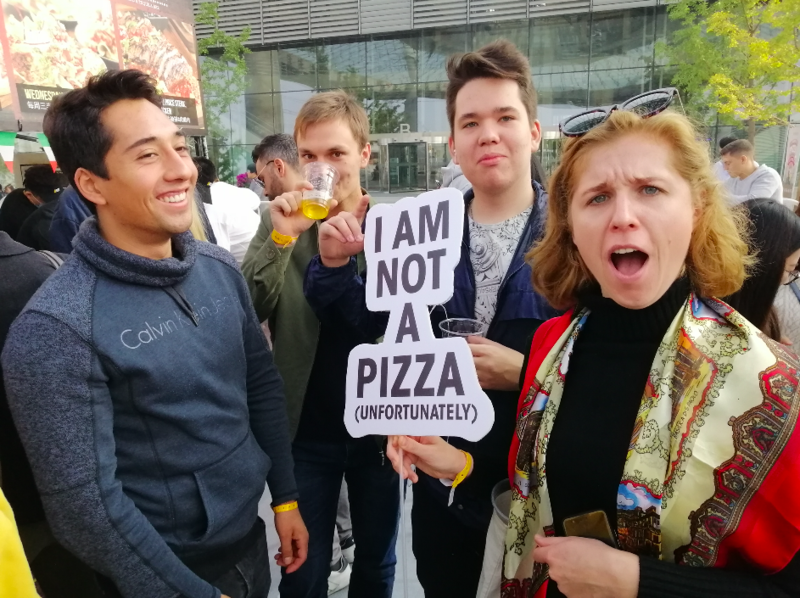 For more important info regarding the event click here. 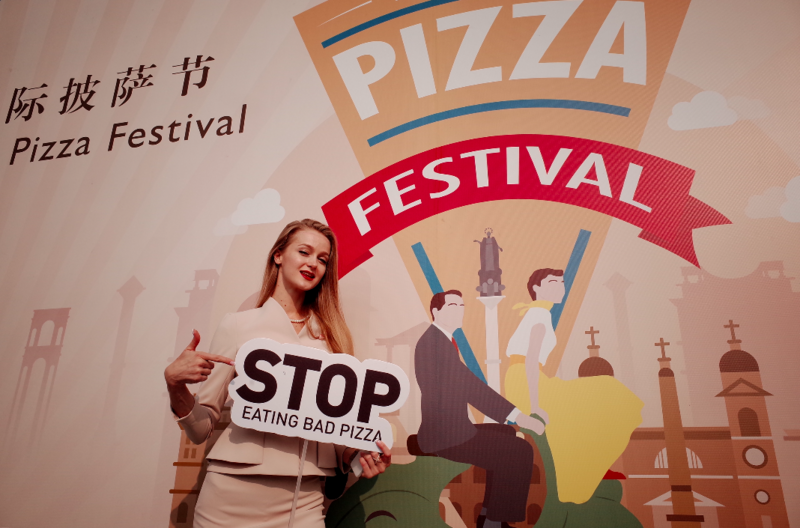 At the 2018 Beijing Pizza Festival, Children Under 1.2 Meters Get Free Entrance! 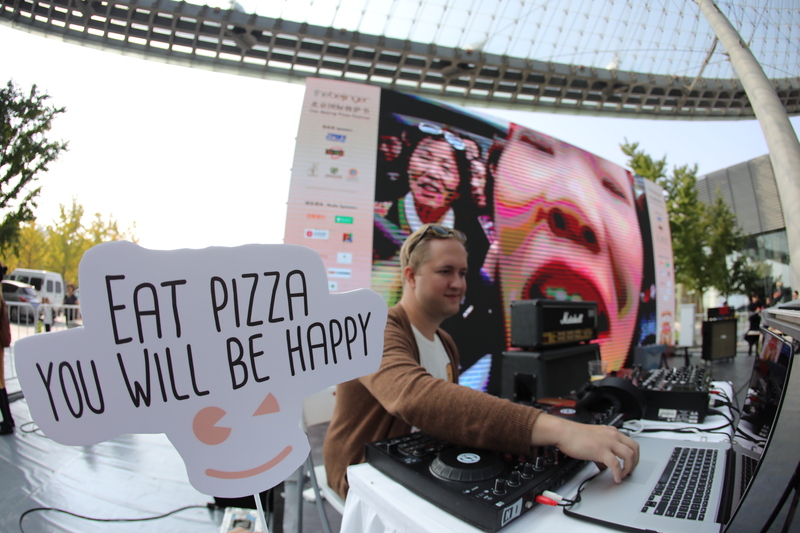 Fall All Over These Events: Pizza Bonanza, Culture Bazaars, and More!